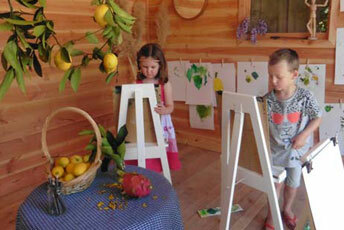 A special place where children flourish. 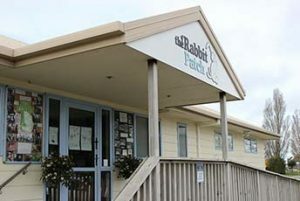 At The Rabbit Patch, we’re a little bit different... At least that’s what all the families that are a part of our great preschools say. The best and only way to really understand why we are unique is to come and see us. 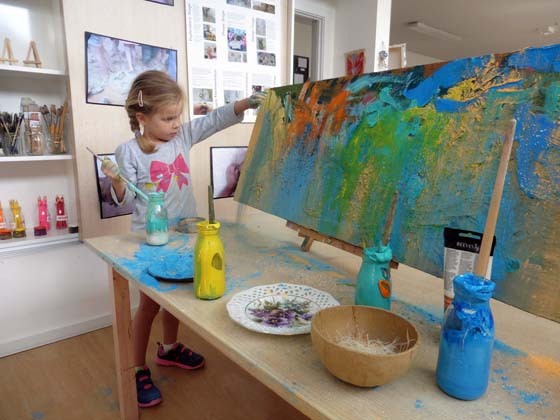 Learn more about our preschools on Greers Rad, Memorial Avenue and Saffron Street. 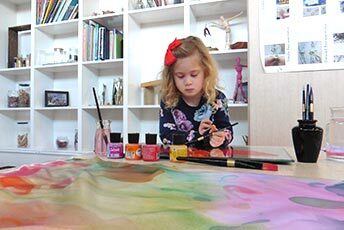 For infants and toddlers, caregiving routines are essential components of the curriculum. 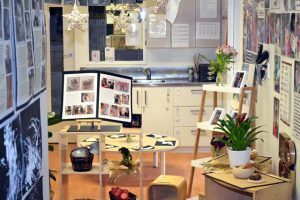 We believe physical space has the capacity to promote dialogue and interpersonal exchange. 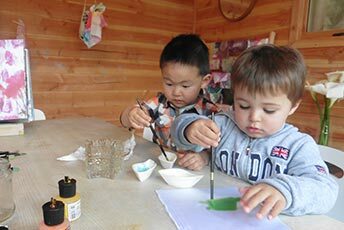 Arrange a time to visit one of our preschools about our approach. 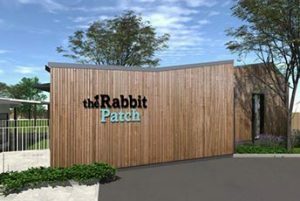 Since opening in 1990, The Rabbit Patch has been locally family owned and operated and has become a widely respected leader in Early Childhood Education. 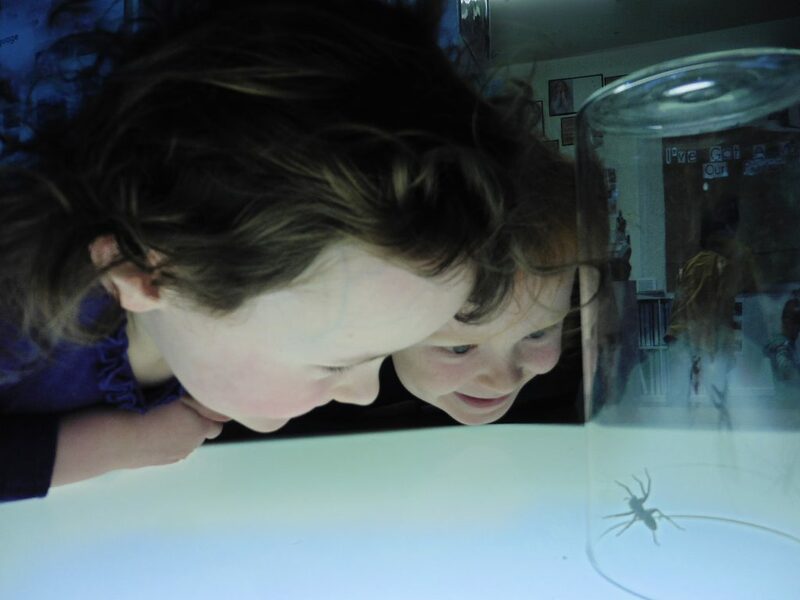 At the forefront of education, we live and breathe fun, discovery and imagination. 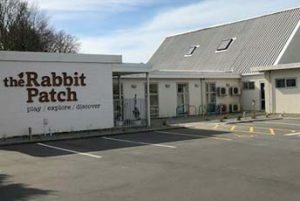 Curiosity, wonder, friendships and memories are some of the things that make Rabbit Patch a special place where children and families are welcomed and nurtured. 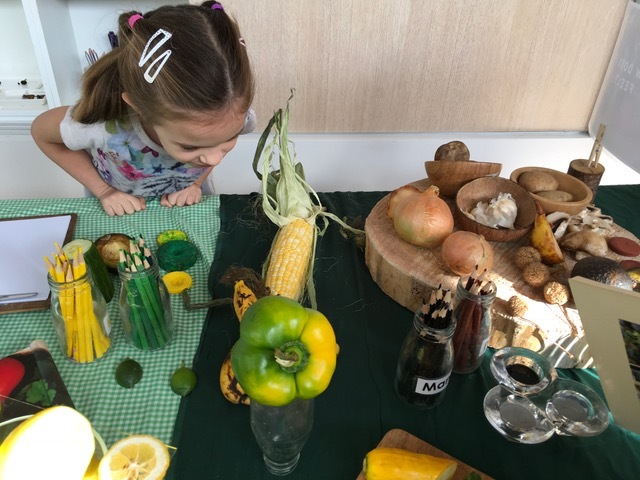 To achieve what we have, we believe you need to get a lot of things right – we make a point of truly listening to the children’s “voice” their ideas, their theories and testing their hypotheses, because we believe that’s the way they learn. 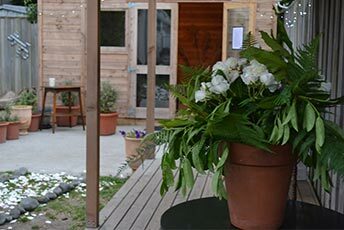 (The more you get to know us, the more we will explain, given half the chance). 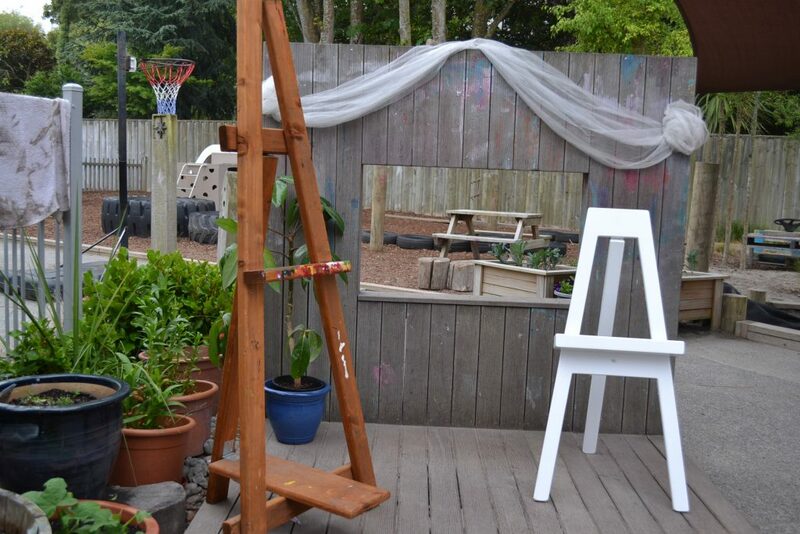 We have also dedicated a lot of time ensuring our classrooms are beautiful, spacious and inspiring. 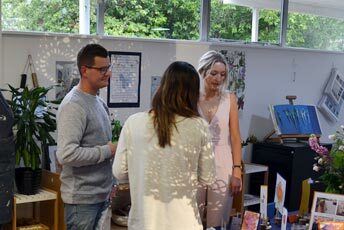 We utilise lots of natural light and materials to encourage the children to add their imagination and creativity. 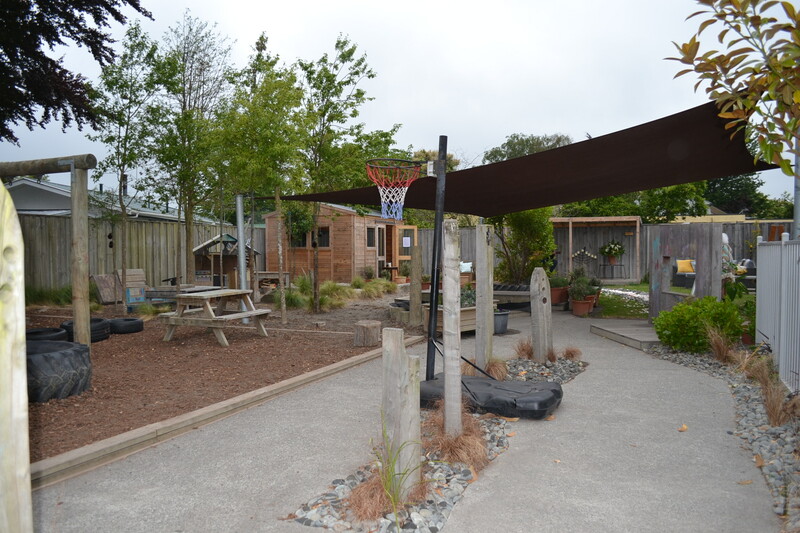 Our huge natural outdoor play areas enable scope for exploration and discovery in a private and tranquil setting. 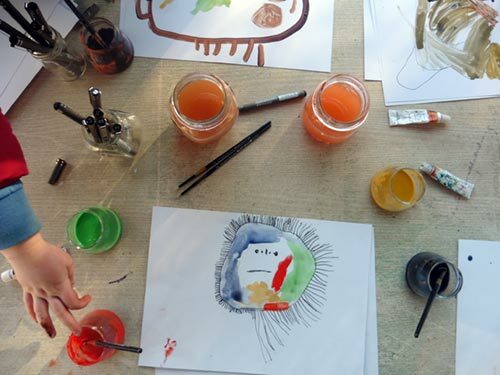 Uniquely at Rabbit Patch children access our indoor and outdoor Atelier (art studio) spaces enabling them to deepen their investigations alongside our Atelierista (artist in residence). 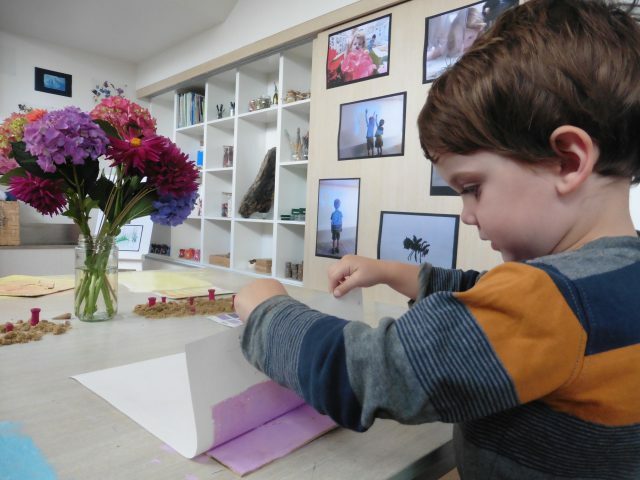 The strength of our preschool lies in the relationships we build; and further, in the sense of community that we create, both within and beyond our immediate environment. 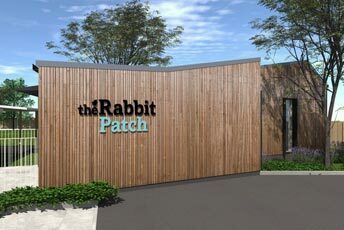 We trust you can see the potential for you, your family, and most importantly your child, to become a part of our much larger Rabbit Patch Family.